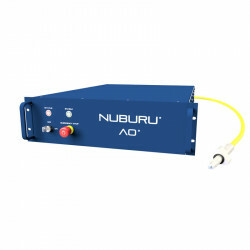 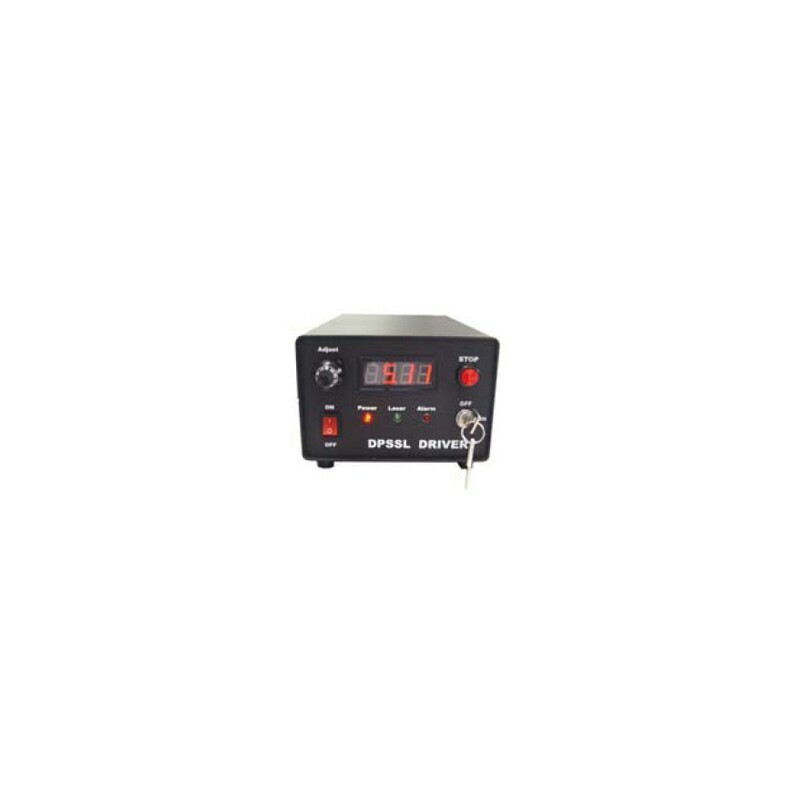 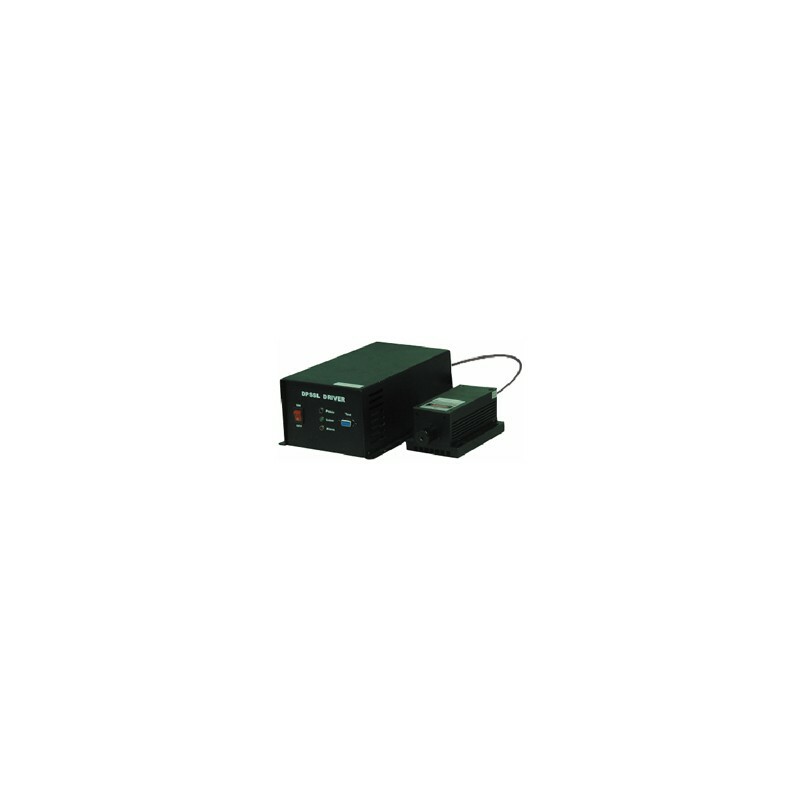 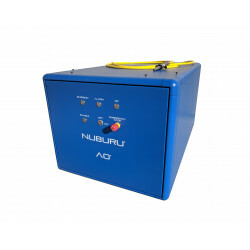 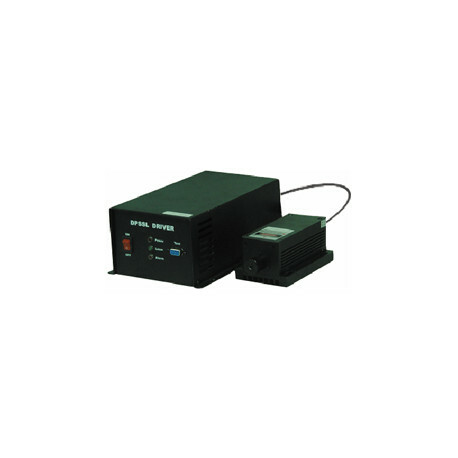 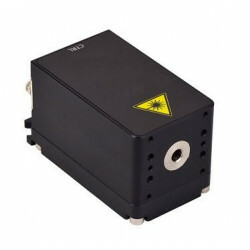 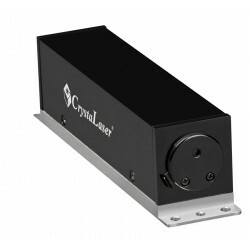 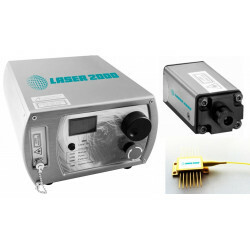 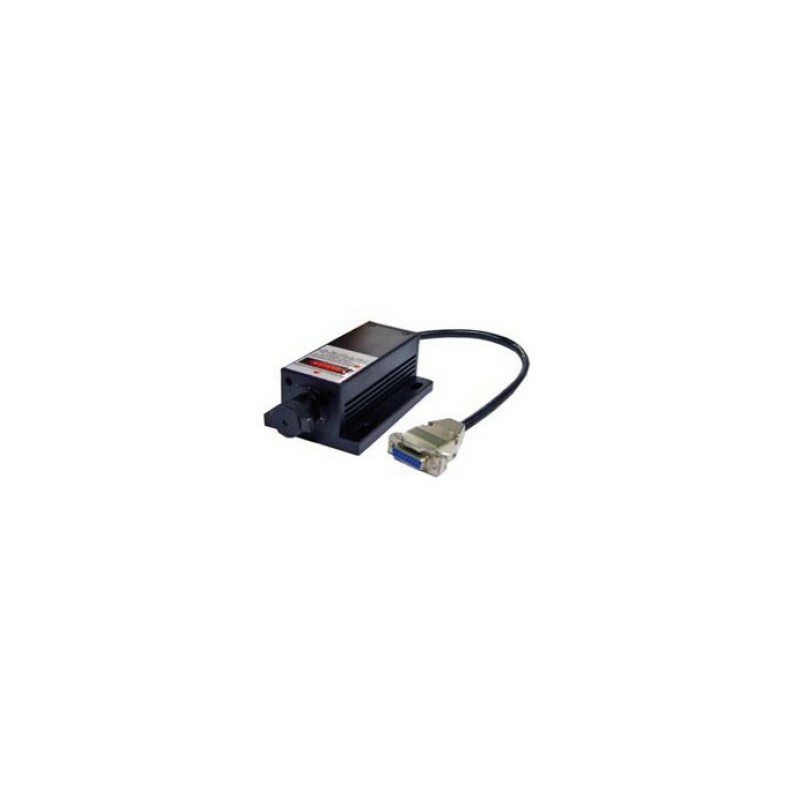 The CNI series cw diode lasers are available with nearly all commercial available wavelengths. 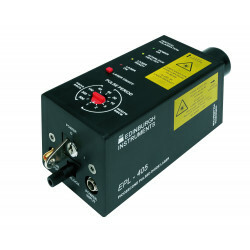 The CNI series cw diode lasers are available with nearly all commercial available wavelengths. 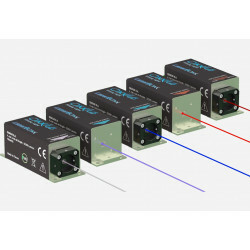 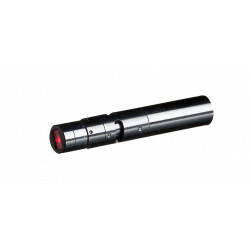 In many cases the optical output power reaches the technical limit having a compact housing and a high reliability at the same time. 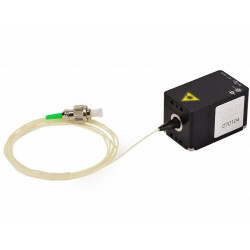 As options TTL or analog modulations are available as well as fiber couplings. 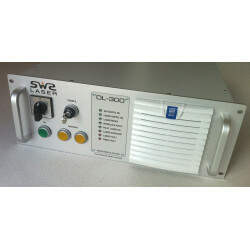 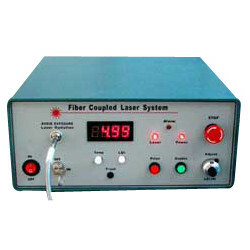 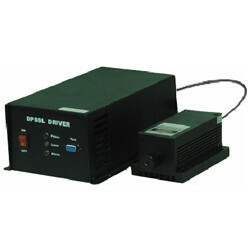 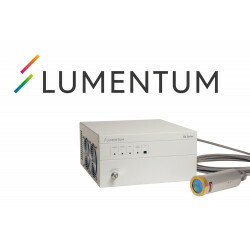 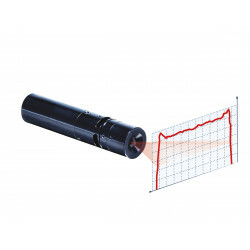 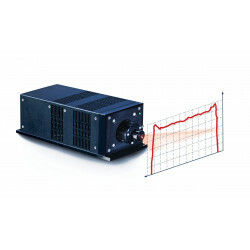 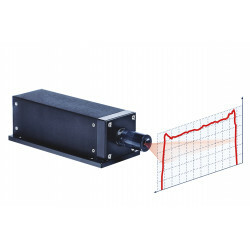 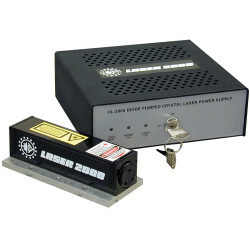 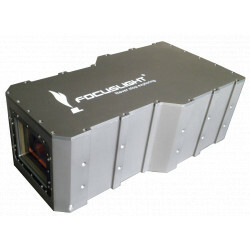 More wavelengths are available as DPSS lasers.